Ride-hailing app Uber has lost its appeal against a landmark ruling ordering it to treat its drivers as employees. 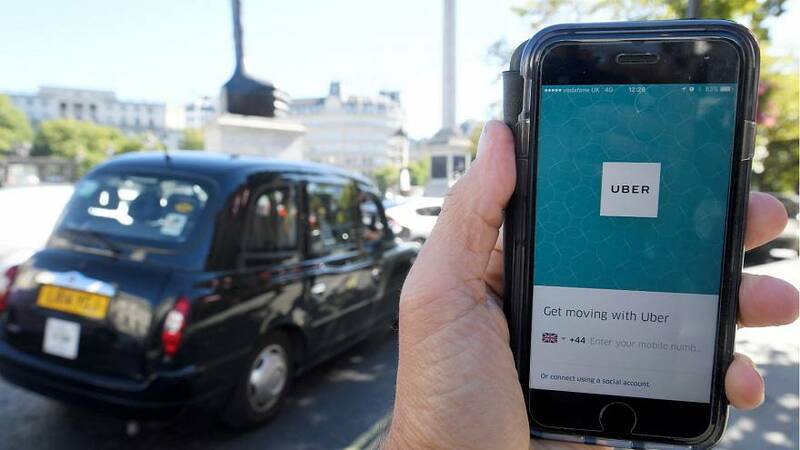 The Employment Appeal Tribunal (EAT) on Friday (October 10) rejected Uber’s argument that it is merely an agent that connects drivers and passengers, upholding an earlier ruling that its drivers be given the right to paid holidays and the national minimum wage. The EAT also confirmed that the period from when drivers were logged on and ready and willing to accept rides counts as working time, meaning that drivers should be paid for that whole period. Drivers James Farrar and Yaseen Aslam won an employment tribunal case in October last year after arguing they should be classified as workers rather than self-employed. Uber challenged the ruling at the EAT, arguing that it could deprive drivers of the “personal flexibility they value”. The appeal judgement was handed down just months after Transport for London (TfL) said it would not renew its license. The US-based company has launched a separate appeal against that decision. Uber has around 40,000 drivers in the UK. Uber fights to regain London licence, claims "wholesale change"